Welcome to Classic Gates - Classic GatesClassic Gates | QUALITY WORKMANSHIP,EXCEPTIONAL VALUE. 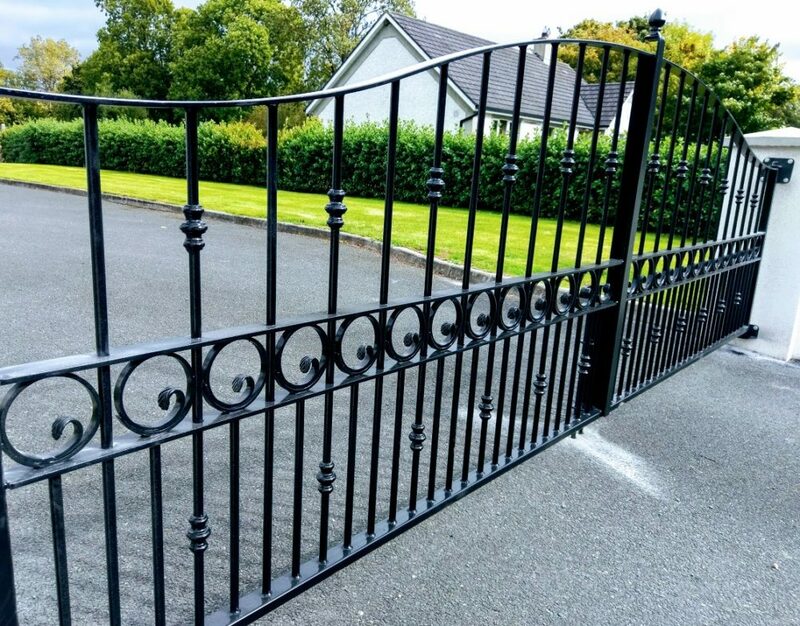 Here at Classic Gates, we have everything you need for your Wrought Iron Gates & Railings. Residential, Commercial and Industrial Gate Automation, Mild Steel and Stainless Steel Fabrication. We supply and install a range of FAAC Gate Automation Systems. 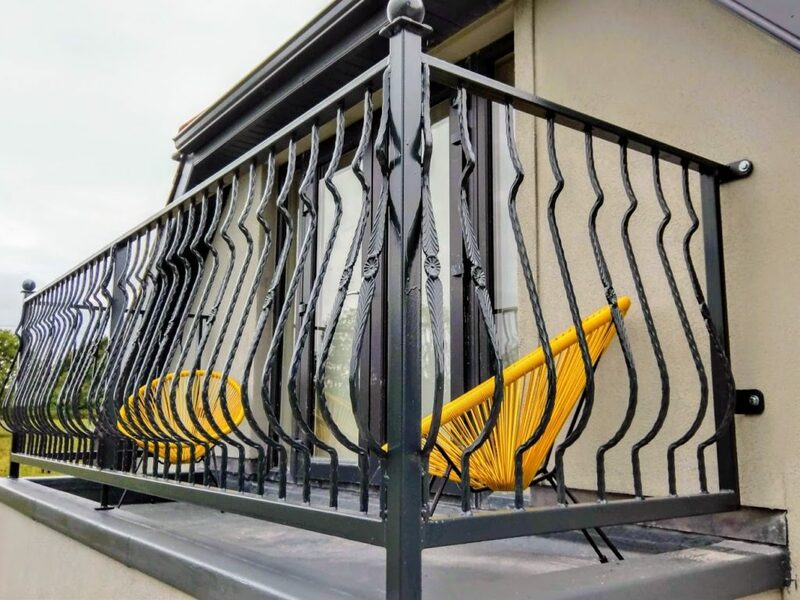 We also supply and fit Architectural Stainless Steel, Stainless and Glass Balustrades and Handrails, Industrial and Commercial Mild Steel Fabrication. 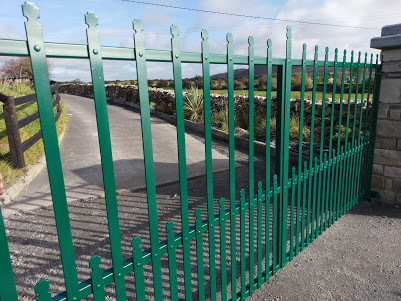 Design, manufacture, installation, maintenance of wrought iron gates, railings and balconys. Our primary service area includes Waterford City and Counties Waterford, Kilkenny, Wexford, Carlow and Tipperary but we are delighted to discuss jobs outside our core area.